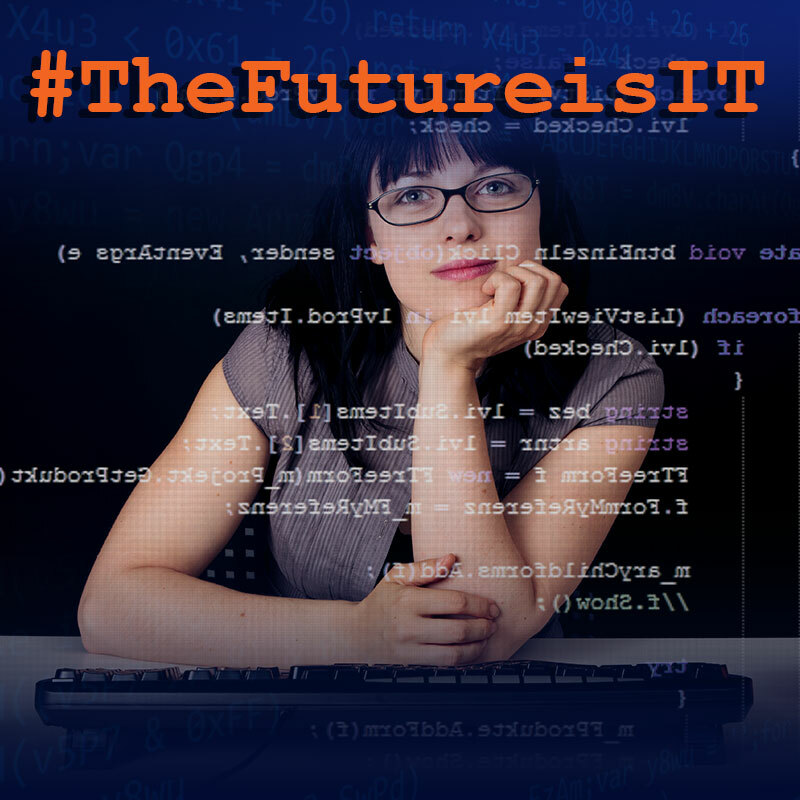 Want to learn more about the Information Technology industry? Join CF for a hands-on learning experience on Wednesday, Oct. 3, 5:30-7:30 p.m. in the Ewers Century Center. At this event, students will be able to participate in interactive workshops such as developing a mobile app, working with networking cables, and learning to code. Students will get the chance to chat with CF alumni about their careers in the IT industry, talk to employers about local IT jobs, and meet college representatives from admissions, financial aid and advising. Food will be provided, and there will be a giveaway of an iPad Mini! For more information, contact Cori Wiygul at ext. 1705 or email her at wiygulc@cf.edu.